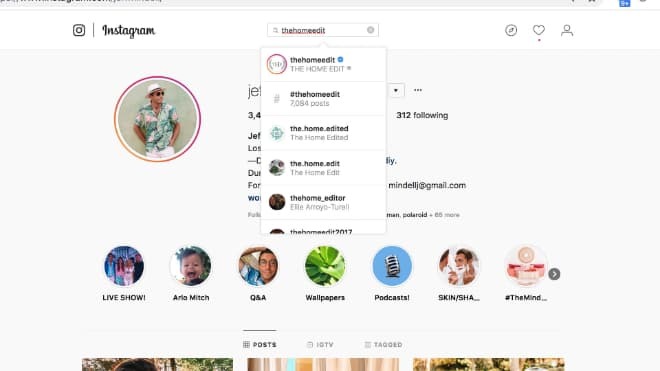 Do do you want to use Instagram on your computer but keep getting frustrated? 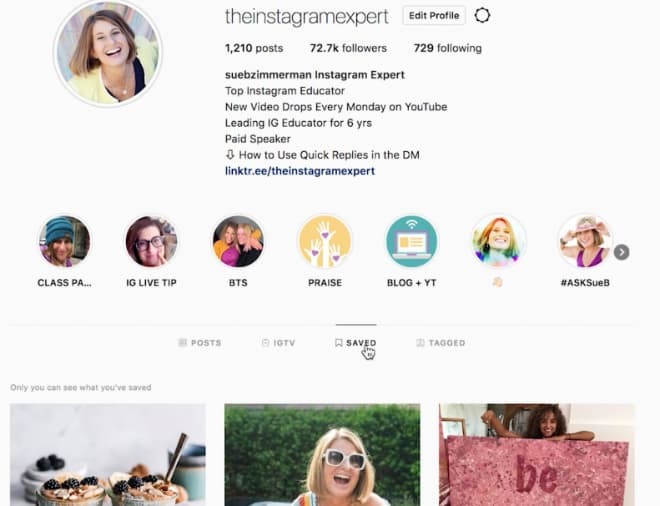 I’m going to walk you through the updates Instagram has made for desktop use. 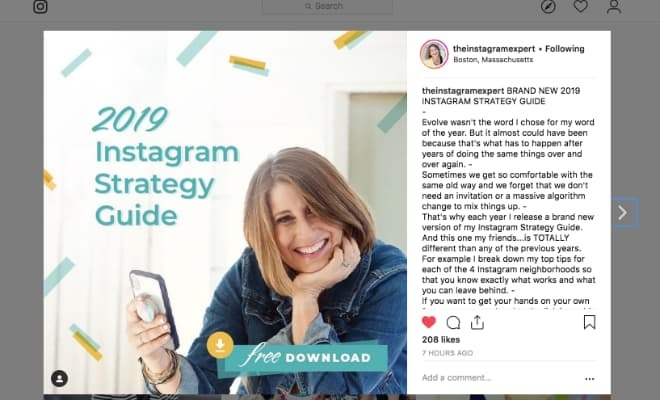 With its familiar motions of tapping, scrolling and exploring, it’s understandable why most people opt for a mobile Instagram experience. 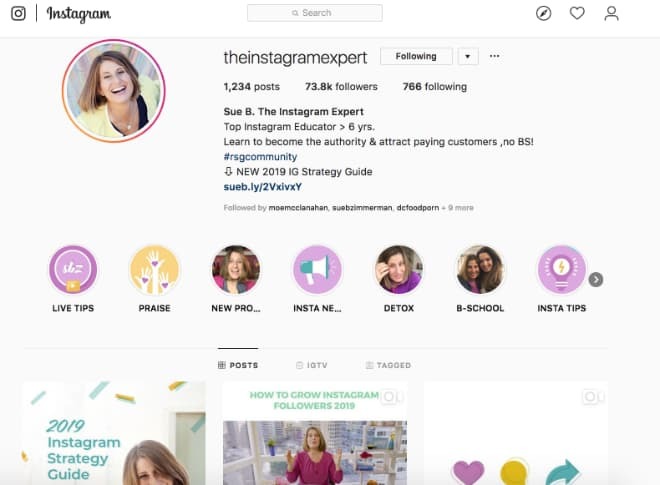 But using Instagram on your desktop isn’t just easy, it also has some business benefits too. 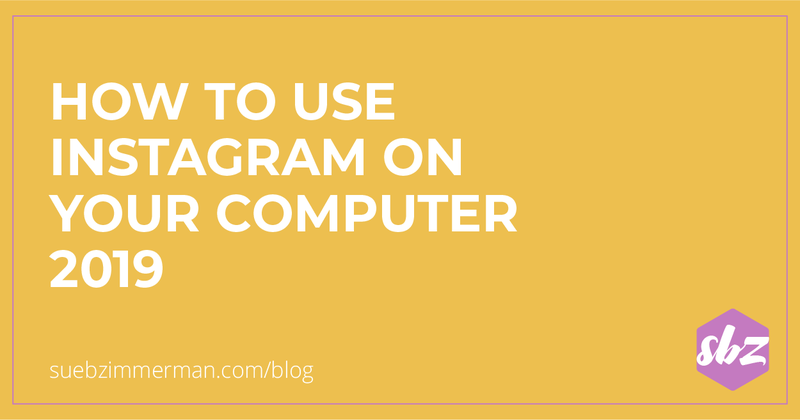 Ready to use Instagram on your desktop? Let’s get started. Instagram Stories have been growing at a record pace, with no signs of slowing down anytime soon. 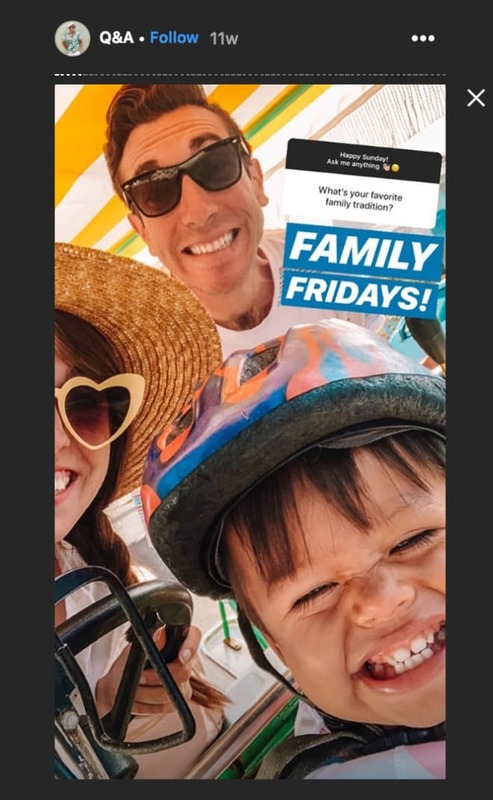 According to a report from Brandwatch, 300 million users view Instagram Stories daily. While people typically watch Stories on the go, it’s also easy to watch Stories on your desktop. Want to find a specific Story? Just type the name of the profile you want to see in the search bar. Then you can click on the avatar to view their story, just like you would on mobile. Beyond being able to quickly tap through, exploring Stories on your desktop can also save you time. Rather than having to type and search for profiles on your phone, you can open multiple tabs and explore a variety of Stories all at once. 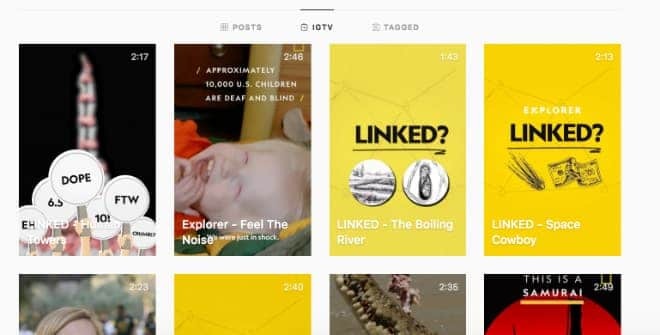 I’ve said it before, but it’s worth repeating, there’s a ton of hype around IGTV right now. 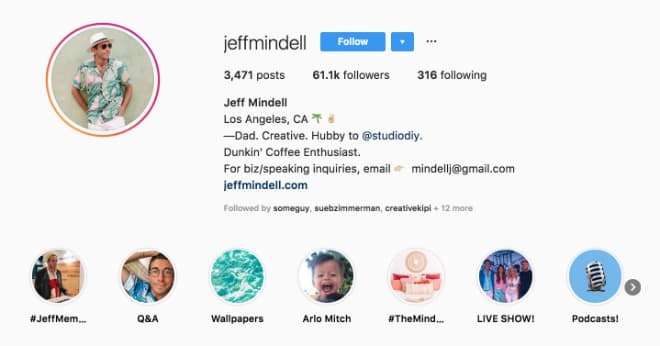 IGTV is Instagram’s bold way of introducing more long-form, high-quality video content. 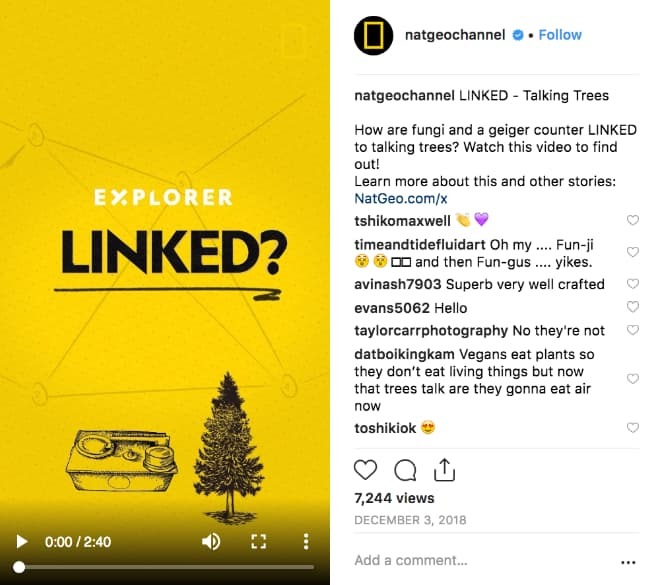 While using IGTV is still new territory for a lot of brands, now is the time to explore and discover IGTV content that can inspire you. 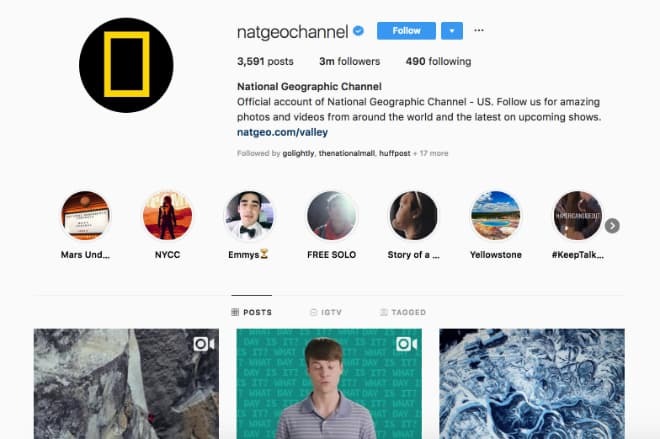 Similar to Stories, you can also search for specific profiles to view their IGTV. You can even leave a comment or like an episode, just like you would on mobile. What I find most helpful about exploring IGTV on desktop, is how easy it is to pause and rewind a video. This gives you a chance to take notes, without having to rewatch the video or trying to find your place. 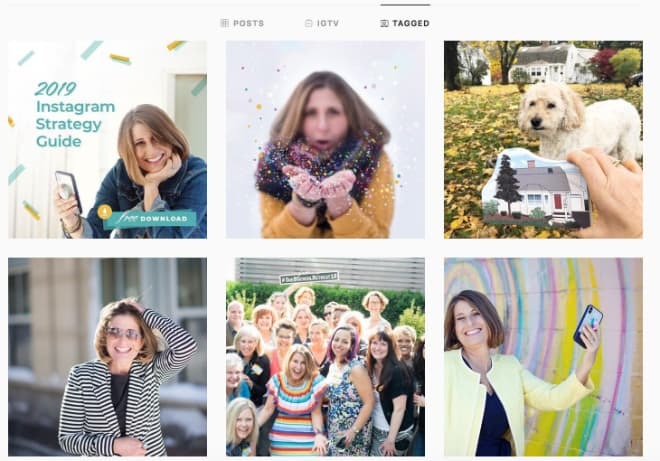 Saved posts transform Instagram from a browsing tool into a curation tool. While it might seem like a simple strategy, sharing posts that people want to save is a great engagement driver. I make an effort to view my saved posts on a semi-regular basis, especially when I need a jolt of inspiration. By scheduling time to view my saved posts on my desktop, I can make it part of my weekly Instagram market research. Another feature that’s important to explore is your tagged posts. As a note, I typically tag my photos with my personal or business profile. This is a great way to plug your profile for people who are exploring your profile. 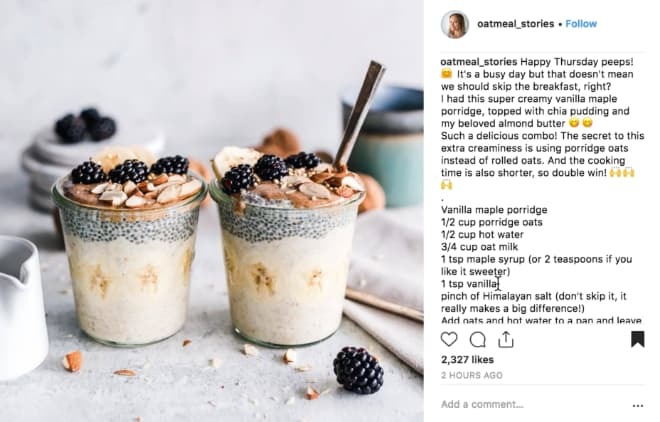 If you’re a business that relies on user-generated-content, or just wants to know how much people are loving your product, it’s important to periodically check your tagged posts. If someone has taken the time to show your profile some love, it’s a good strategy to reciprocate with a comment or like on their profile. 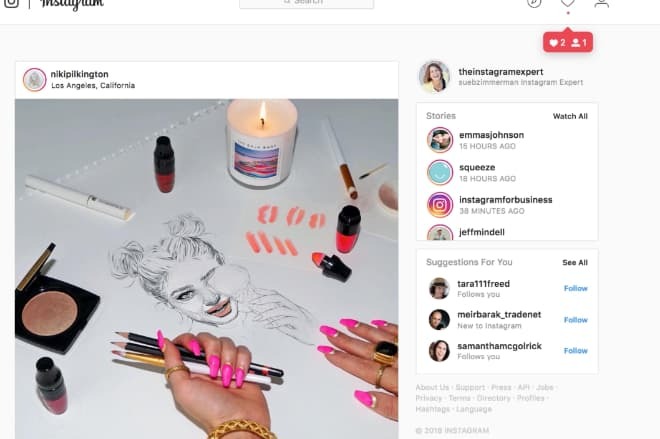 Instagram Highlights might only be a year old, but they’re already making an impact for businesses. No matter what your brand offers, Highlights have a ton to offer. 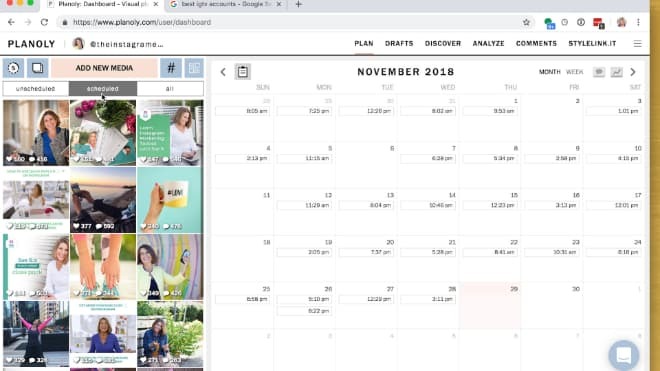 From live links to special promotions, Highlights are a versatile way to put your products or services front and center. Since Highlights are so popular with brands of all sizes, there’s a lot of content to sift through. Rather than trying to find it all on your mobile, exploring on the desktop makes it easier to evaluate how brands are showcasing, categorizing and promoting their Highlights. If you prefer to tap through, just click on the arrows. Just like with Stories and IGTV, exploring Highlights on desktop is a seamless experience. For someone who’s always going a 100 mph like me, it’s also a good way to slow down and conduct market research – without texts or other push notifications distracting me. 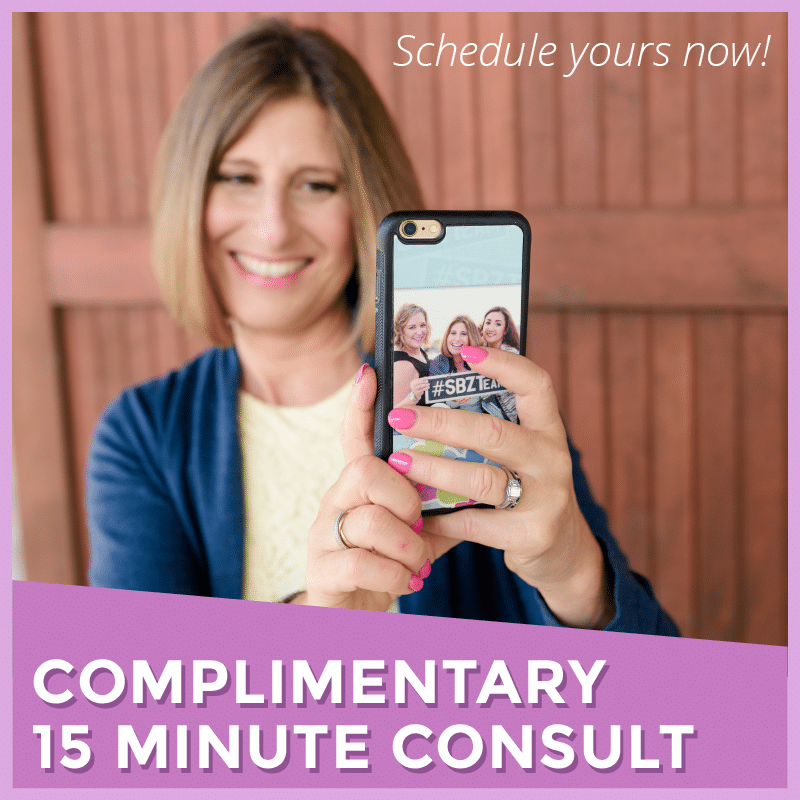 If you’re a small business, making an effort to consistently schedule Instagram content can seem daunting. That’s why my team and I rely on Planoly to visually manage and curate Instagram content. Not only does this app help my team to curate our content, its clear to the point design make its easy to plan out our posts and Stories all in one place. 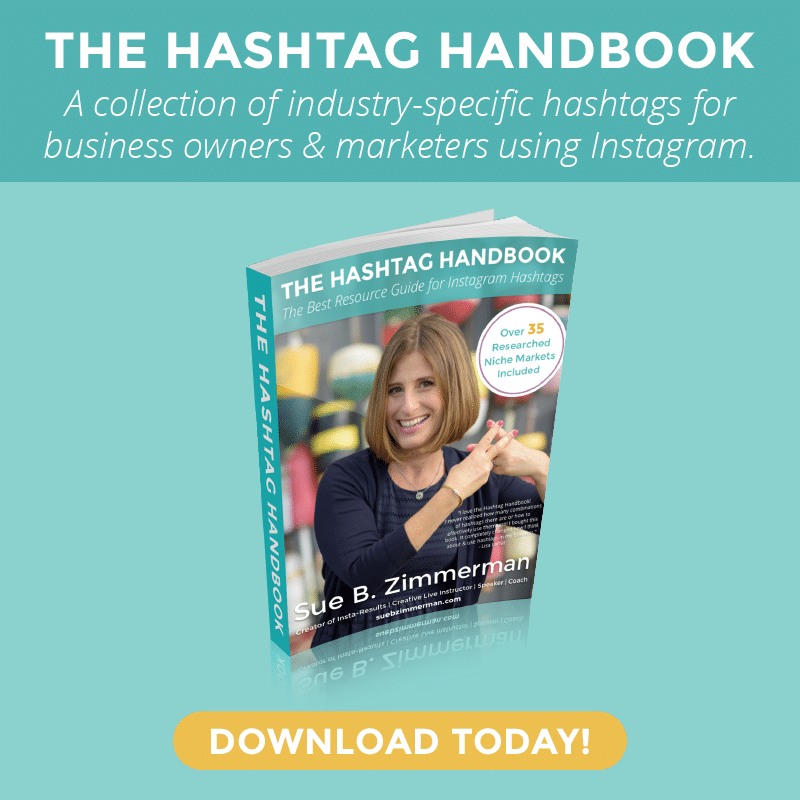 Make your Instagram strategy stand out this year with my free Instagram Strategy Guide. 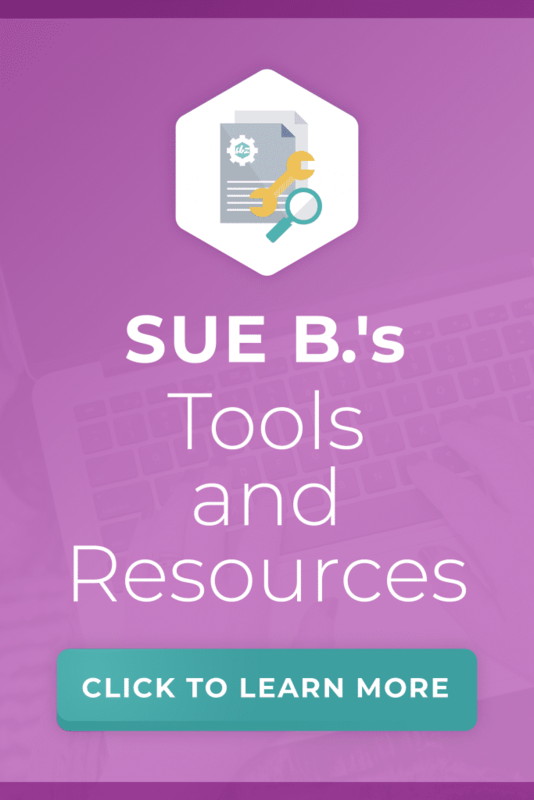 It’s full of strategies and tips that you need to keep your business growing all year long.